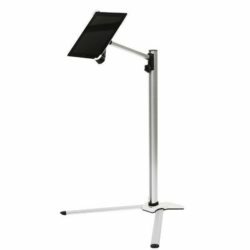 With its wide range of uses and functional, aesthetic make, the iPad holder is frequently used in doctor and dentist waiting rooms, as well as other similar environments. Designed with a heavy pedestal and aluminum profile, it is a solid product that can be conveniently used for a long period of time. 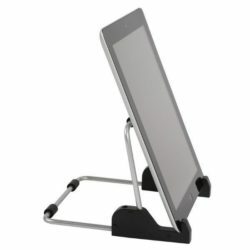 With its adjustable 360°rotating top, you can maneuver the iPad stand either vertically or horizontally at any angle. 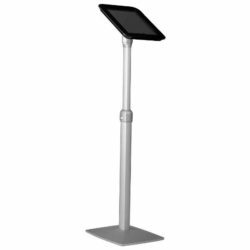 The iPad stand is an adjustable touch screen device holder, designed with the latest technology to suit all visual content. 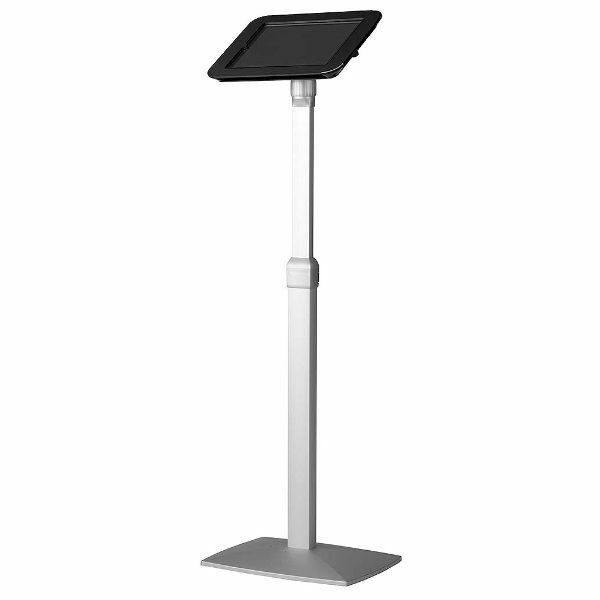 The top of the iPad stand has a horizontal length of 49″, and vertical length of 48″. 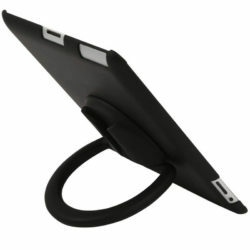 It is compatible with iPad, iPad2 and iPad 3. 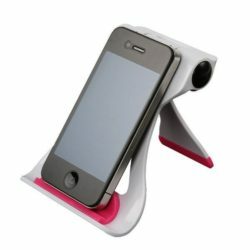 It can be used with iPad4, but you will need to buy an extra adapter to connect with the head of the stand. 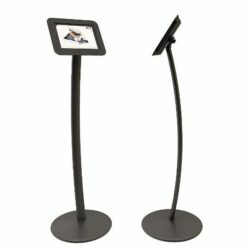 iPads can be safely mounted on the iPad stand using the help of screws and a locking compartment – once mounted the product is immediately ready for use. The screws can only be opened with a star allen key; in this way it is protected from theft. The special star allen key comes with the product.